LaSalle Bristol Manufacturing has four facilities strategically located in Florida, California and two in Indiana. Our team provides diverse capabilities with the ability to manufacture air handling products including custom sheet metal fittings, automated progressive die stamping products, fabricated fiberglass and polystyrene products. Our Indiana based plastic mold injection operation is ISO 9001 certified and services the RV, Factory Built, and automotive industries. 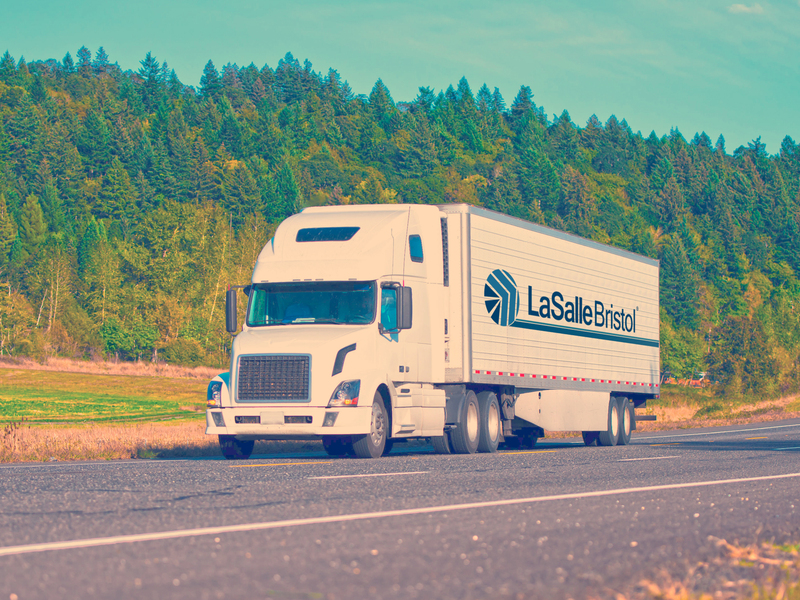 LaSalle Bristol Manufacturing’s innovative ability to manufacture and assemble products allows us to utilize our company’s intra-state trucking fleet to service 14 distribution points nationally to provide optimal third party logistics to our customers. LaSalle Bristol Distribution is focused on providing the best on-time, in-full service to our customers throughout North America. We strive to consistently deliver the products our customer’s want when they want them to all their locations. We accomplish this by managing the supply chain throughout our network of 14 distribution facilities and specializing in the delivery service models that best meet our customers’ needs from traditional warehousing and delivery to specialized containers consolidation. Our transportation fleet of 50+ trucks allows for flexibility and responsiveness to all our customers’ needs. 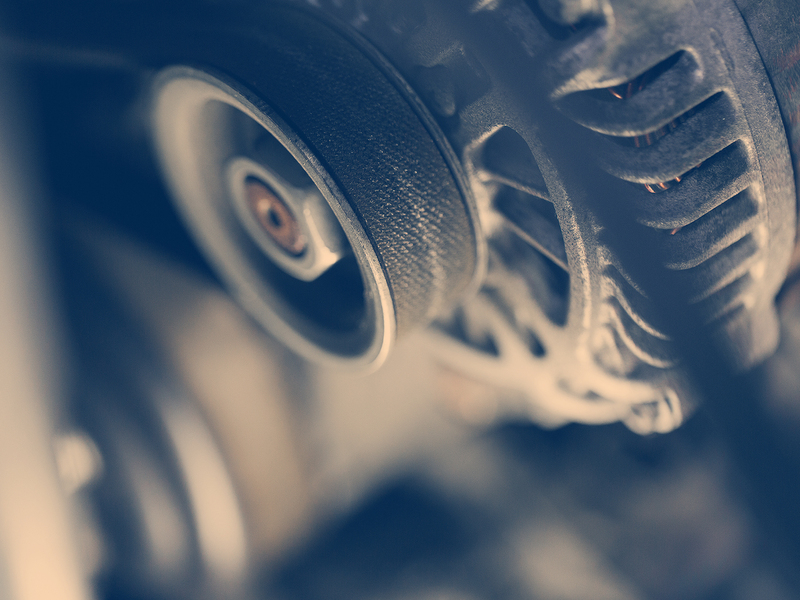 LaSalle Bristol Global Sourcing has the structure and scale to offer customers in all of our markets access to the benefits of our integrated global sourcing capabilities. In 2010 we began to develop our team in China, we currently have an office in Ningbo with a fully staffed team of engineers, quality control, and sourcing agents. 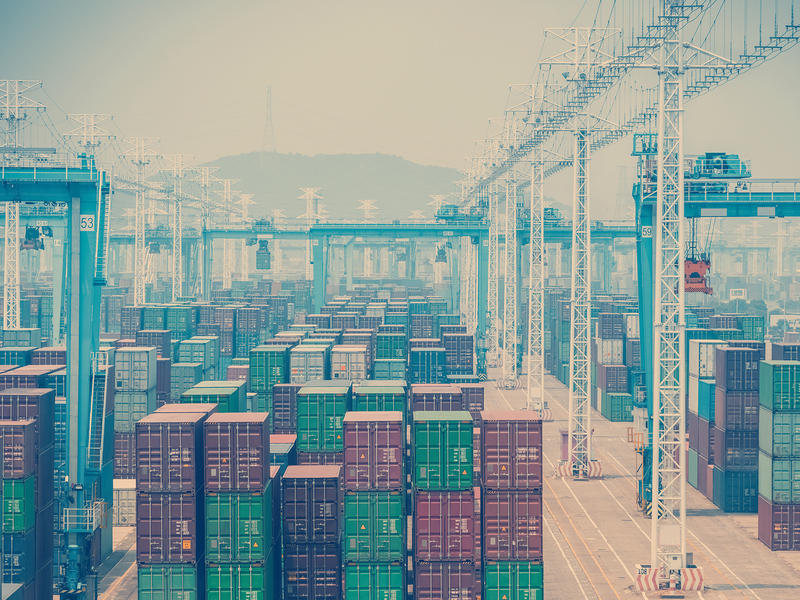 We source the products and design a program specifically for the customer, ranging from direct container loads, consolidated containers, drop shipments and warehousing at one of our 14 nation-wide distribution centers. We have quality control inspectors in the factories conducting audits to assure the product adheres to the standard specification and certifications that are required.